Lee Sang-woo is an actor from South Korea. His first acting debut was in 2005 in Drama City‘s episode No One Loves Me, and he played a minor role in the drama 18 vs. 29 in the same year. He played supporting roles in the dramas Can Love Be Refilled? And Two Outs in the Ninth Inning. 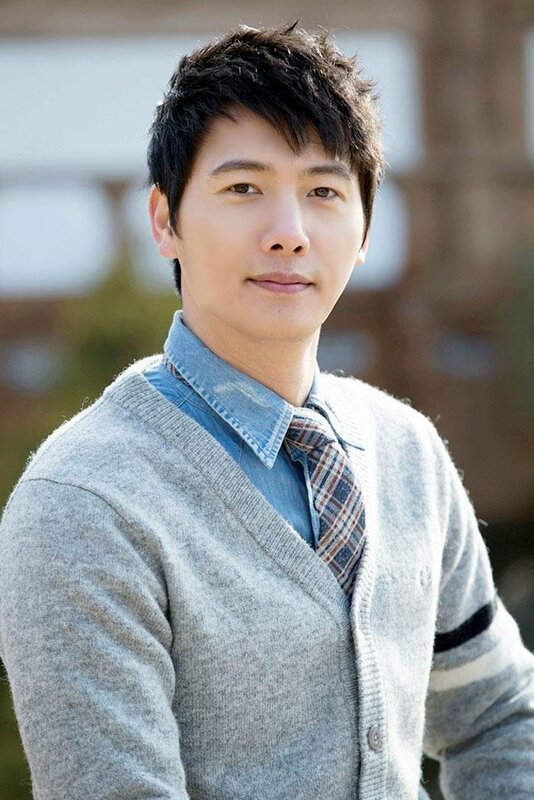 His big screen debut was in the film Almost Love in 2006 and co-starred with Kwon Sang-woo and Kim Ha-neul. In 2007, Lee Sang-woo acted in the drama First Wives’ Club as Koo Se-joo. The drama aired from 2017 to 2018 and was popular. The average viewership rating reached 41.3%. He received his first award, New Star Award, for his supporting role in the drama. 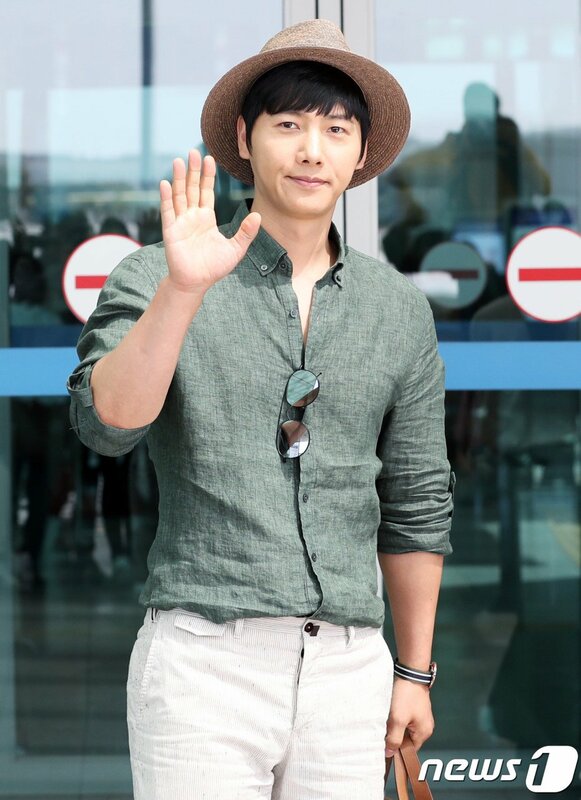 In 2009, he played a leading role for the first time in the drama The Road Home. The drama was about the love and conflicts between family members running a general hospital. In 2010, Lee Sang-woo acted as a gay couple with Song Chang-eui in the drama Life Is Beautiful. The drama was quite controversial due to its sensitive portrayal of a loving and openly gay couple in a Korean society which had conservative views on sexuality. However, the viewership rating was quite high and reached 26.5% at its highest. Lee Sang-woo played other leading roles in the dramas Feast of the Gods (2012), Glorious Day (2014), All About My Mom (2015), and Happy Home (2016). The latter drama was where he met his wife Kim So-yeon who acted as his on-screen lover. In 2017, he played a second male lead in the drama 20th Century Boy and Girl along with Kim Ji-suk and Han Ye-seul. In 2018, Lee Sang-woo is appearing in Shall We Live Together? with co-star Han Ji-hye. The family drama centers around the lives of a father of four children and a wealthy woman who gets married. Lee Sang-woo is acting as Jung Eun-tae, an intellectual and handsome surgeon. The drama has 53 episodes and has been airing since March 2018. In September 2016, it was revealed that Lee Sang-woo was dating Kim So-yeon, his co-star from the drama Happy Home. The chemistry between the two was obvious from the beginning, and they started to develop feelings for each other around the middle of the filming period. The on-screen couple reportedly became an official off-screen couple around the end of the drama. The couple was said to have similar personalities and be well suited for one another. After approximately nine months of dating, Lee Sang-woo and Kim So-yeon announced their wedding plans. They held their wedding ceremony on June 9, 2017, in a wedding hall in Gangnam, Seoul. Their wedding was private with only family and close friends in attendance. 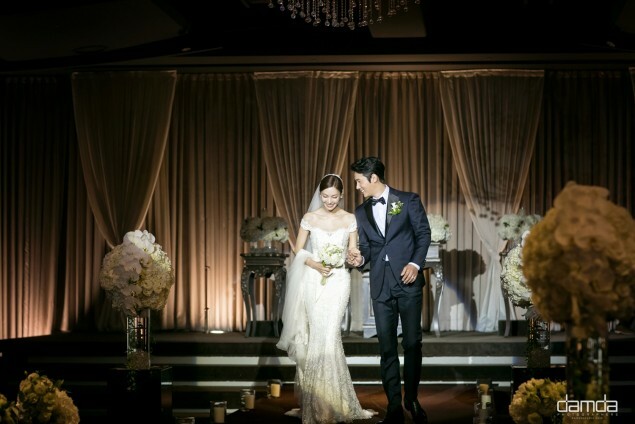 Director Jung Eul-young became their marriage officiant while Cultwo’s Jung Chan-woo became the MC for the night. Bada, who was a close friend of the bride, sang the nuptial song to congratulate them.